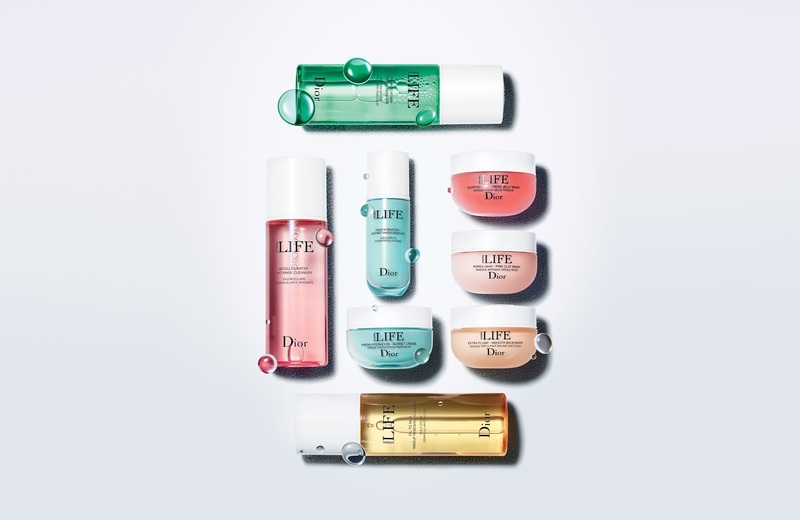 Dior Hydra Life offers new-generation hydration in strikingly fresh formulas that help activate the skin's natural defences. These products are designed to eliminate grime, dead skin cells, impurities and traces of makeup that linger on the skin's surface, facilitating its proper hydration. These essential techniques prime the skin and boost its receptiveness to subsequently applied skincare and makeup. 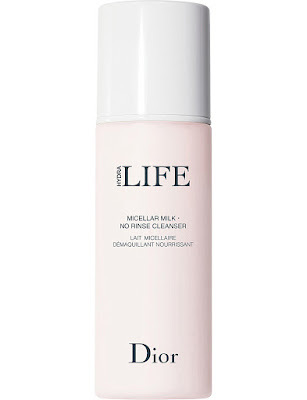 Dior’s Hydra Life Micellar Milk No Rinse Cleanser combines the cleansing power of oil micelles with the nourishing properties of rice milk to eliminate all traces of make-up and impurities on the face and eye contour. 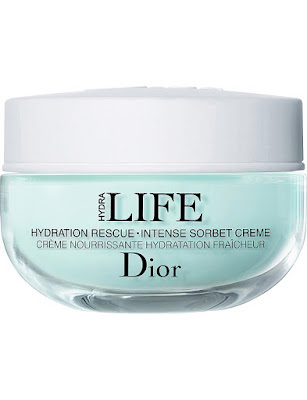 Upon contact with the skin, its luxurious texture transforms into an emulsion as fine and fresh as water to gently comfort skin, with no greasy residue. 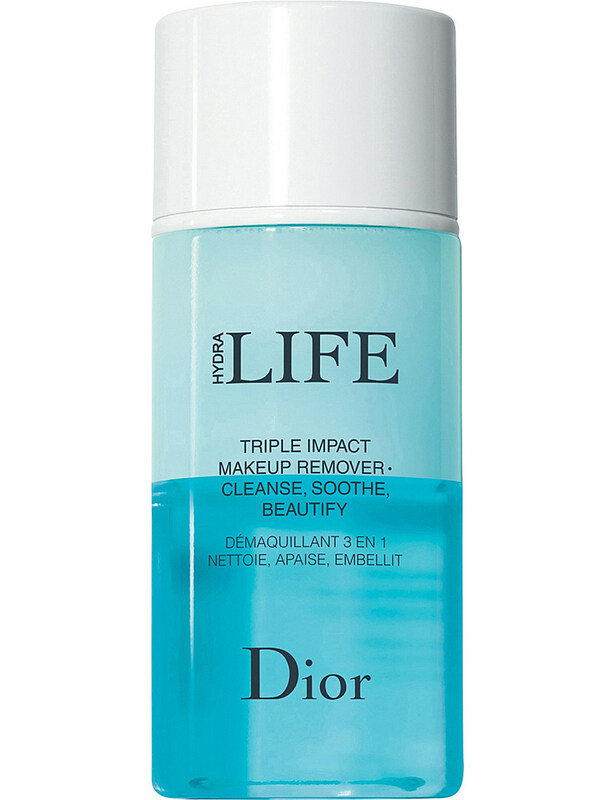 Dior’s Hydra Life Triple Impact Makeup Remover effectively dissolves the most stubborn make-up from the most sensitive areas of the face. Instantly, targeted areas of the face are completely cleansed. Beautiful and strong, lashes stay protected to prevent any unwanted loss while skin is left looking radiant and full of life. 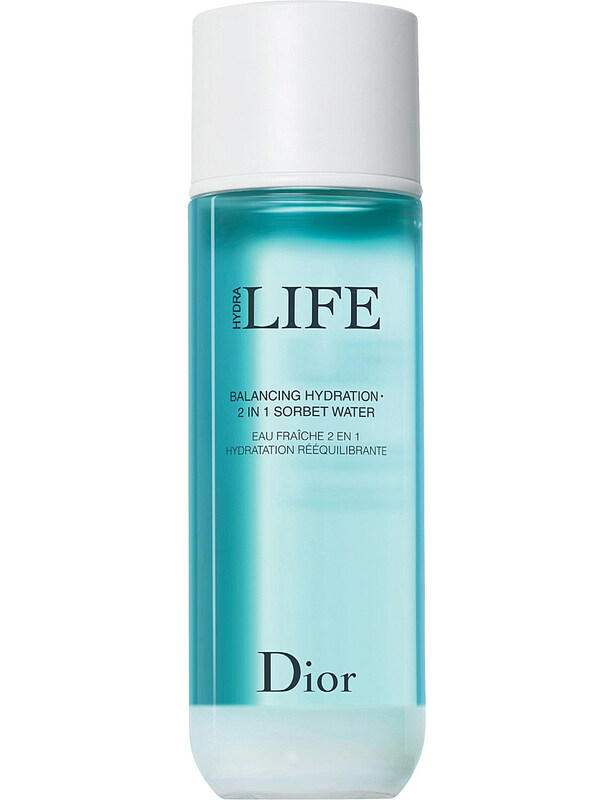 Dior’s Hydra Life Balancing Hydration 2-in-1 Sorbet Water is a luxurious toner infused with a prebiotic that helps to simultaneously hydrate and rebalance skin’s moisture. 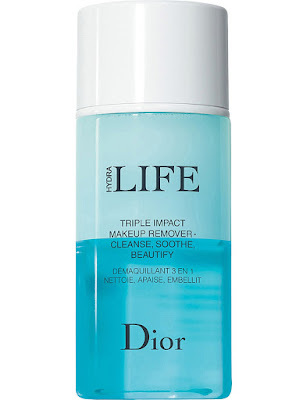 Like a wave of freshness, it restores lost elasticity while minimising the appearance of minor imperfections, pores and shine. 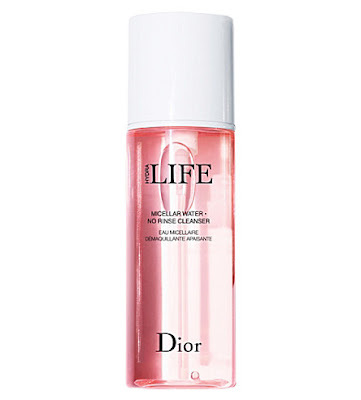 Dior’s new-generation micellar water offers a powerful make-up removal and a fresh, comforting texture. Infused with Echinacea flower extract and powerful micelles, it effectively removes impurities from the complexion for skin looks and feels perfectly clean. Its non-rinse application ensures that no moisture is stripped. This innovative powder from Dior offers the most natural and delightful exfoliation. Enriched with sugar extract and the Lotus seeds, it transforms effortlessly into light foam when in contact with water - deeply cleansing skin to reveal its natural radiant appearance. 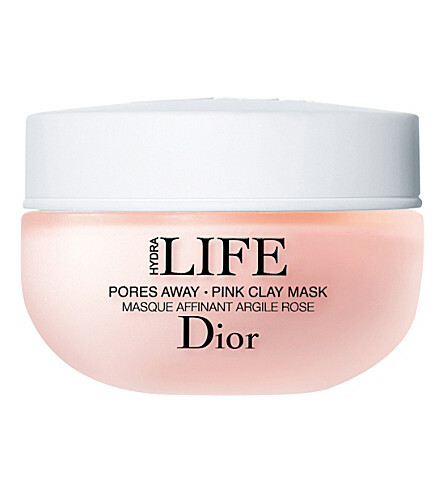 Instantly, the complexion looks refined and smooth; the appearance of pores is reduced. Dior skincare is full of ingredients with targeted actions to help maintain and enhance the skin's condition plus hydrate while respecting its natural balance, wrapping the skin in pleasure and comfort. 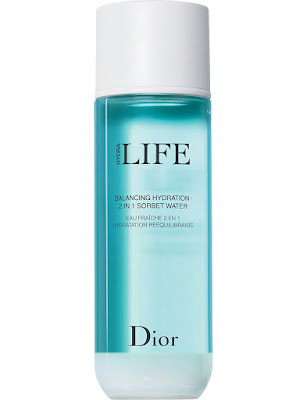 Designed to provide the intense hydration of a serum, the radiance-boost of a gentle peel and the complexion toning of a lotion, Dior's Deep Hydration Sorbet Water Essence has a silky smooth application. Formulated with Mallow and Haberlea leaf, the essence exfoliates gently. 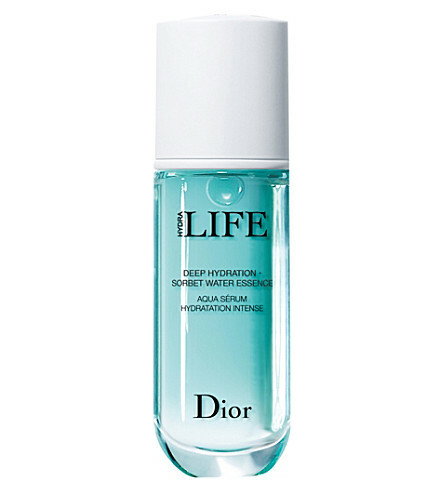 Its translucent blue texture offers a hint of freshness. 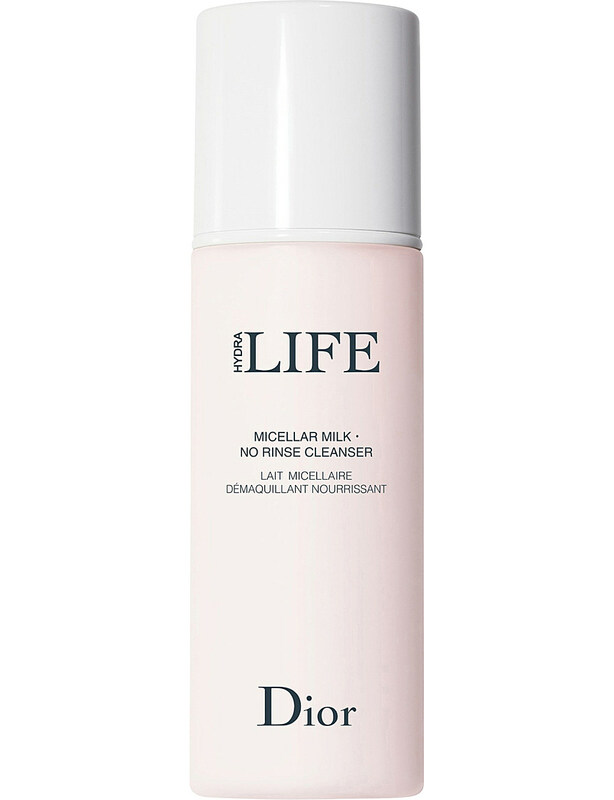 Ideal for achieving clear, healthy skin. For a healthy glow, allow Dior’s Hydra Life Glow Better Fresh Jelly Mask to melt into the skin. In 3 minutes, enjoy a gentle yet powerful scrub: a light peel thanks to the citrus fruit extracts, and a mechanical scrub thanks to the apricot kernel extracts. 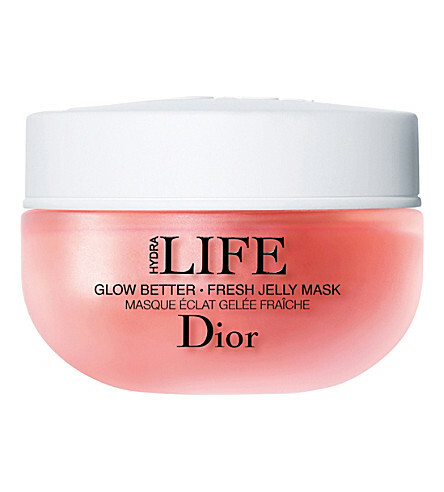 It’s refreshing, citrus-coloured, water-rich gel texture immediately revives skin hydration for instant freshness. Day after day, it appears naturally revitalised, fresh and radiant. 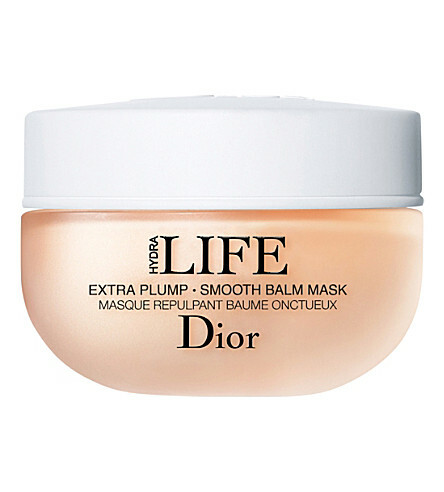 Infused with white pine oil, Dior’s Extra Plump Smooth Balm Mask moisturises the epidermis. Its peach-coloured balm texture wraps the skin for more comfort, while a botanical cocktail of shea butter, jojoba, glycerine hydrates and firms. 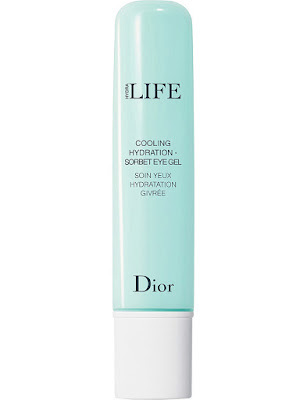 Day after day, the complexion appears youthful, restored and radiant. Dior’s Hydra Life Hydration Rescue Intense Sorbet Crème acts as an "emergency" balm that helps nourish with moisture and sooth the skin. 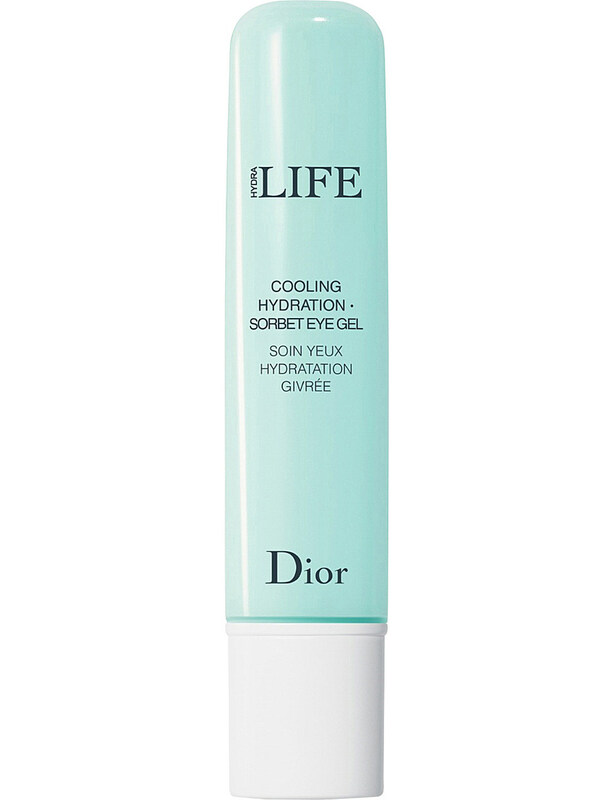 Enriched with mango butter, chamomile, haberlea and mallow, it quenches thirsty complexions with a non-greasy finish. 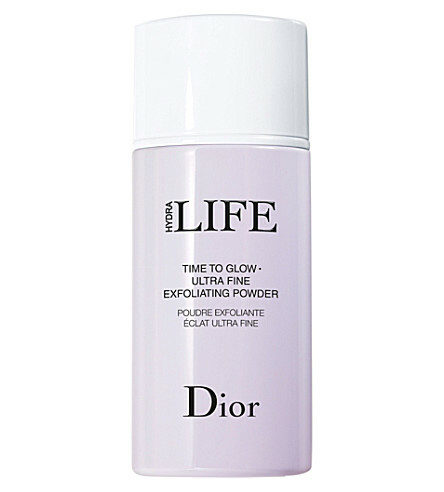 Day after day, skin appears more luminous and elasticity is restored for a youthful glow. 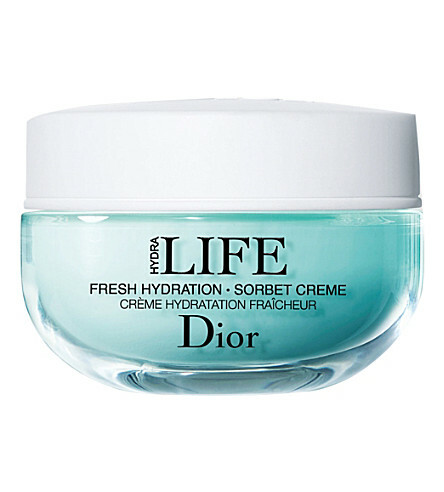 Dior’s Hydra Life Cooling Hydration Sorbet is a luxurious eye contour gel with an unprecedented refreshing ice-cube sensation to awaken the eyes – instantly. The addition of cornflower water helps to immediately revitalize the appearance of eyelids and reduces puffiness, while micronized powders illuminate and correct dark circles.